Join other Zebras and their family and friends for a summer cruise along the East Coast and to the Bahamas! Sail away with fellow Zebras! Join us on “Norwegian Dawn” from New York to the BAHAMAS! CLICK HERE FOR INFO ON BOOKING! 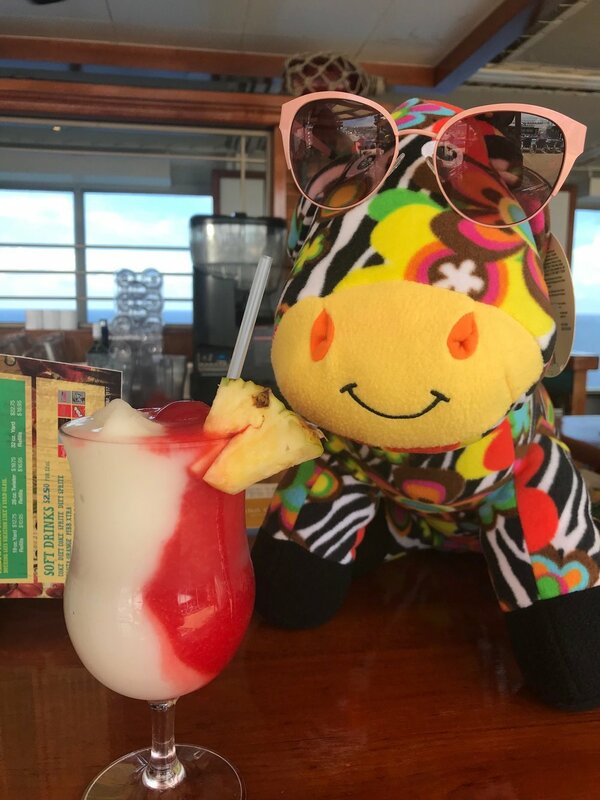 Zelda the zebra was our zany hostess for 2018 and has big plans for the 2019 cruise! Zebras and their families came from SEVEN different states to meet, socialize, tell their story, and enjoy the company of folks who can identify with their journey. THANKS to all who came on board and a big round of applause to Lori and Linda, our Travel Maxima patient and caregiver team!